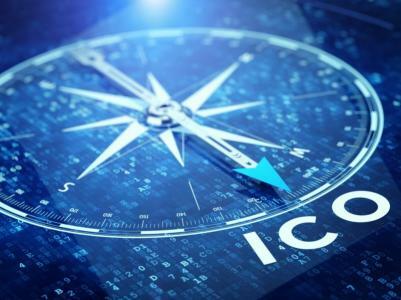 Currently, a lot of companies use ICOs as an effective way of crowdfunding. Will the trend stay and what changes in the process are ahead? 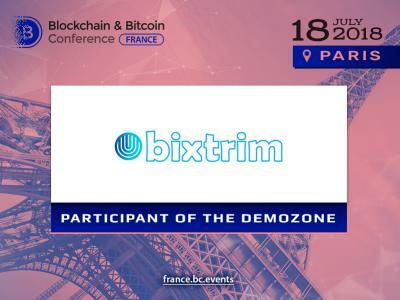 Tomorrow, at the Blockchain & Bitcoin Conference France, major experts will make the issue clear during the panel discussion. They will provide all the necessary information and will analyse potential future in changes in 2018-2019. What is next with ICOs? Is ICO really the easiest funding system? What barriers you can meet during the token sale, and are there any risks? Debating this incredible billion dollars funding process. One of the experts taking part in the discussion is the consultant at the Parisian-based law firm Lysias Partners Florence G'sell. 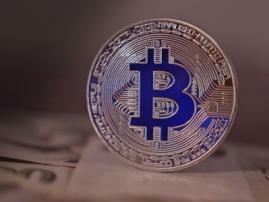 The specialist publishes and provides consultancy on blockchain development matters and crypto-assets as well as on the impact of new technologies and business law in general. She also works on comparative law and teaches private law at the University of Lorraine. Max Lautenschläger – Co-Founder and Managing Partner of Iconiq Lab – is another speaker on the topic. The expert is a venture developer and blockchain enthusiast with years of experience in consulting, company building, venture capital, fintech and private equity. 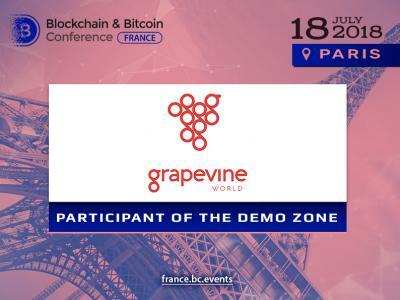 Manager at PwC France Blockchain Lab Sébastien Choukroun will join the discussion as well. He has 6 years of professional experience in finance industry and has been following blockchain ecosystem closely for already 4 years. The co-founder at Investig.io Yoann Benhacoun will also contribute to the topic’s analysis. The speaker is an entrepreneur, DLT expert and also the Managing Director of Startup Bootcamp in France. The panel discussion will be moderated by the Chief Strategy Officer at Experty.io Gregoire Boutonnet. He is also an entrepreneur and the consultant for digital companies on their brand-strategy and go-to-market. 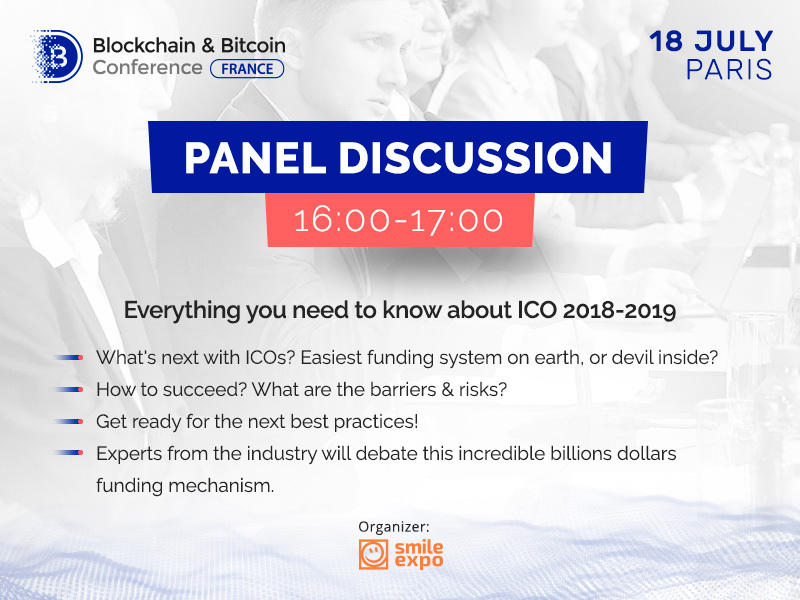 Grab a chance to meet the speakers and find out the future of crypto-token crowdfunding at the conference!